Prishmi is using Smore newsletters to spread the word online. What is a Chemical Property? Chemical Reaction? Chemical Change? What is the Law of Conservation of Mass? Chemical properties of matter decribes its "potential" to undergo some chemical change or reaction by virtue of its composition.Elements,electrons,and bonding are present to give the potential for chemical change. Examples: Abilty to burn, ability to rust, abilty to produce gas,heat, or a colder texture. Chemical Changes: A chemical change is a result in one or more substances of entirely different composition from the original substances. The elements and/or compunds at the start of the reaction are rearranged into a new product, compund, or element. Examples: Ploy A and Ploy B, Oxidation of iron, baking a cake, and baking soda with vinegar. Chemical Reactions: Is a process that involves rearrangment of the molecular or ionic structure, as opposed to a change in physcial form or a nuclear reaction. In a chemical reaction, substances called reactants are changed into substances called products. Indicators: Change in propery, endothermic reaction(feels cold), exothermic reaction(feels hot), or produces gas bubbles. 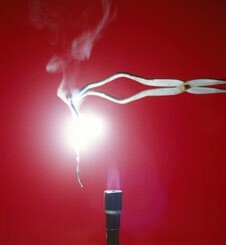 Examples: Cooking rice, burning a match, melting a can when you recycle, and evaporation of water. Law of Conservation of Mass: It is a realtion stating that in a chemical reaction, the mass of the product equals the mass of the reactant. Magnesium has the a ability to burn. 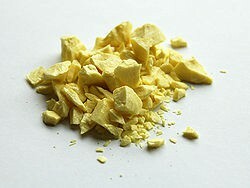 It is one of its chemical properties. 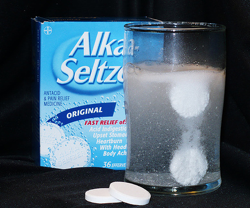 When alka-seltzer is put in water, its composition changes. Therfore, it is a chemical change. 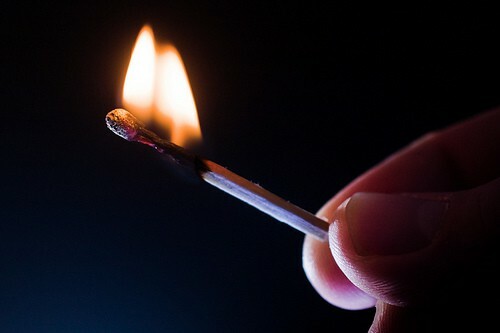 This match is going through a chemical reaction because its property is no longer the same. What is a Physical Property? What is a Phycial Change? Physical Properties: Can be observed or measured without changing the compsition of matter. They are used to obsere and describe matter. Examples: Appearance, color, texture, odor, density, and solubility. Physical Changes: Takes place without any changes in the molecular compostion. The same element or compound is present before and after the change. The same molecule is present throughout the change. Physical changes are related to physcial properties since some measurements require that changes be made. Examples: Melting point, boiling point, and breaking it into smaller pieces. This piece of sulfer is broken into pieces so it is catagorized to be as physical change. 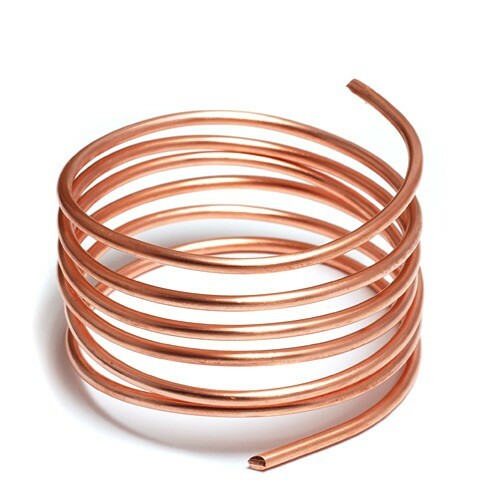 This is copper and it has a reddish, orange color. This is one of it's physical properties. 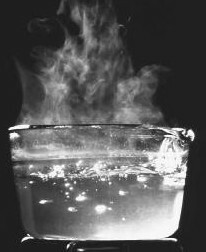 You can find the boiling point in water and see that is a physical change because its composition didn't change.